Be it our coastlines, our desert vistas or our redwood forests, California lands are known and loved for their wide variety of natural wonders. We’re also a hot spot for biodiversity, with many plant and animal species flourishing here that you can’t find anywhere else in the world. Unfortunately, many of these landscapes, and the species that depend on them, are at risk. Native forests and plants along rivers and streams have almost entirely disappeared and our waterways face multiple challenges, from ever-changing river flows to man-made alterations that limit a river’s natural functions. One result is that many fish species, like imperiled salmon and steelhead, can’t make it to and from their vital upstream spawning grounds, and the overall health of our watersheds suffers. What happens upstream matters – loss of fish means deeper issues for ecosystems and natural resources like clean water that we all depend on. There’s a bright spot in these troubled waters, however. Many individuals and groups around the state, including private landowners, land trusts and non-profit organizations, actively pursue restoration projects that bolster aquatic habitats, reduce sediment in water supplies, and provide flood protection for communities. Sustainable Conservation works at this intersection of restoration need and resident desire to protect our landscapes by partnering with state and federal agencies to simplify and speed up the permitting process for these valuable projects. Thoughtfully crafted with strict environmental protections in place, these permits enable more vital restoration projects more quickly, which adds up to big wins for species and for our overall quality of life. 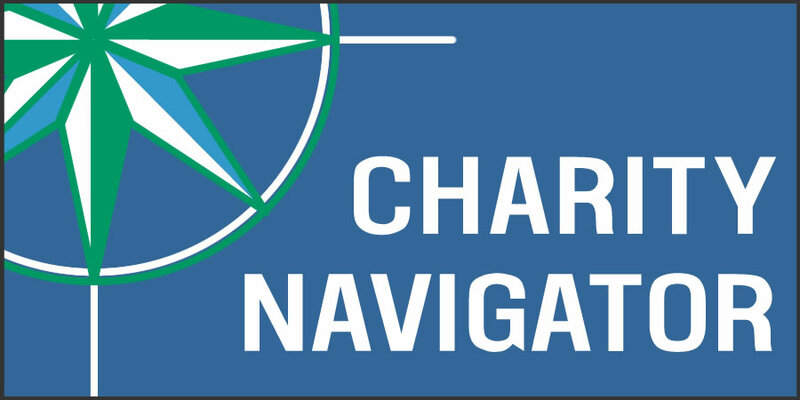 Ten years on, we’ve moved from a county-by-county approach to working at regional and state levels with key agencies to continue accelerating the pace of restoration in California. But what, exactly, does a successful “restoration project” look like? We’re thrilled to share three diverse examples of successful riparian restoration projects around California made possible in part through our simplified permitting efforts. The Green Gulch Zen Center restoration project was made possible through Sustainable Conservation’s simplified permitting efforts with the California Coastal Commission to return the property’s creek back to its natural state – benefiting migrating salmon struggling against high stream flows and lack of spawning and rearing habitat. Originally a concrete channel installed by a private landowner to make room for farm fields, the new stream boasts a more natural meander, native vegetation and habitat structures that provide refuge for endangered Coho and steelhead salmon, red-legged frogs and other wildlife. Left: Green Gulch during construction, Right: Green Gulch site two years post-construction, fully vegetated and with abundant stream flow from recent rains. The project installed logs and created deeper pools to last through dry seasons so fish can rest in between bouts of struggling against the current on their journey back out to the ocean. Local volunteers assisted with planting, and two years after construction, you can hike directly into the site to enjoy a fully vegetated stream swollen from the recent rains. Let us know if you spot a Coho or steelhead! Left: Green Gulch stream bed staked and planted with native California plants. 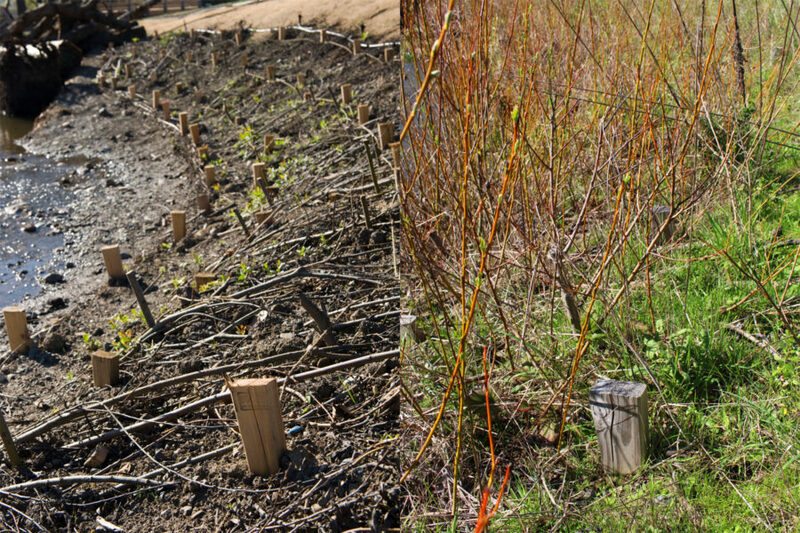 Right: Two years later, budding plants flourish at the site. 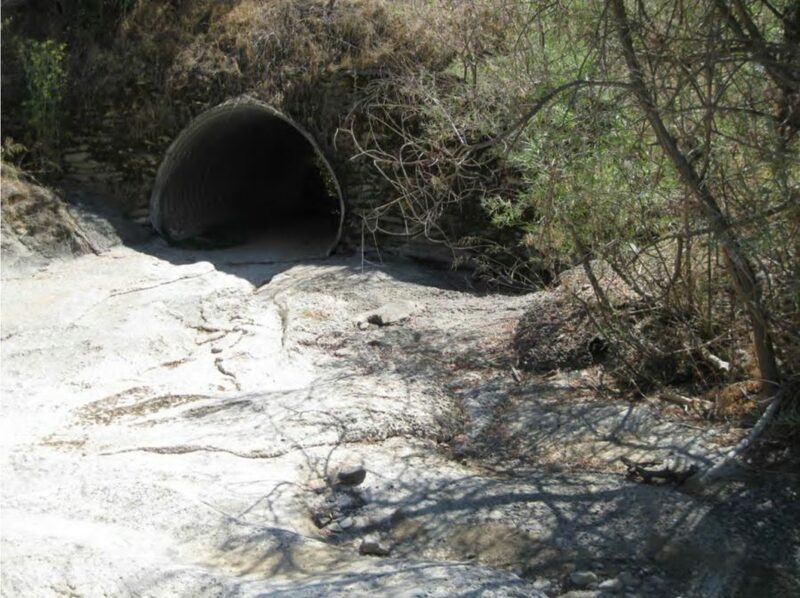 The first project permitted and installed using the Sustainable Conservation-sponsored Habitat Restoration and Enhancement Act (HRE Act), crafted in partnership with the California Department of Fish and Wildlife, removed the final barrier on this waterway for Southern California steelhead to reach their historic spawning grounds. Originally a channelized stream with impassable barriers (concrete steps) and a narrow channel and bridge that accelerated stream flow, the project installed a higher bridge, a natural stream channel, and native vegetation. Watch our video about the impact of the Habitat Restoration and Enhancement Act in accelerating the pace of important restoration across California to benefit clean water and wildlife. Our partners at South Coast Habitat Restoration led the project as a culmination of their decade-long effort to restore access to more than a mile of high-quality and rare habitat for Southern California steelhead. Completing the final link in the access chain for these struggling fish is no small accomplishment, and is a great model for the incremental change and improvement we need, and can achieve, to protect and improve vital habitats. Left: Mauricio Gomez of South Coast Habitat Restoration stands in Carpinteria Creek pre-construction. Center: Mauricio Gomez and Erik Schmidt of Sustainable Conservation stand in the completed site’s meandering stream channel, which slows currents and provides deep pools in which fish can rest on their journey upstream. Right: Carpinteria Creek flows beautifully and naturally through this fully restored site. This project was also completed with the help of Sustainable Conservation’s HRE Act, and provides critical access for steelhead and Chinook salmon to over seven miles of prime rearing and spawning habitat by removing a concrete culvert and replacing it with a single-span bridge and natural stream channel. Previously, fish could only access the waterway during flood events. 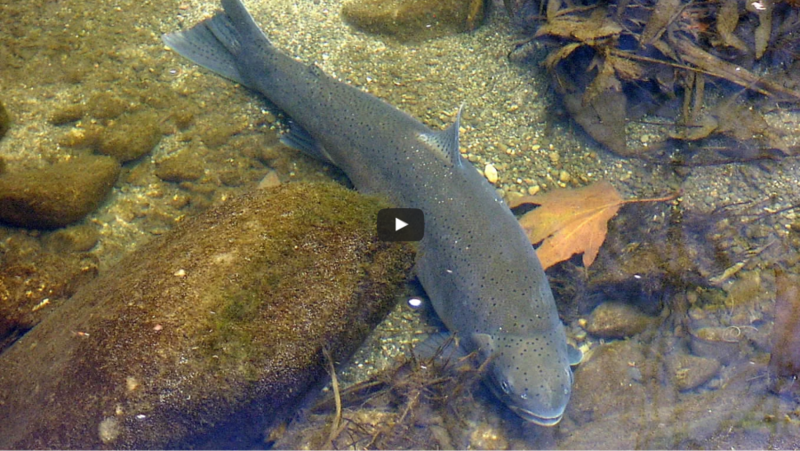 California’s Russian River is one of only a few critical waterways for these fish to migrate back from the ocean to spawn upstream, and removing a small barrier at a key point of confluence with the Russian River can have a significant impact on species recovery. Mill Creek site pre-construction, with concrete culvert that limits fish passage to over seven miles of prime spawning and rearing habitat. As Sustainable Conservation looks to a bright future, we’re scaling our efforts bolstered by our track record of success and expertise to work with new agencies on larger permits that cover broader geographies and more types of beneficial projects. We’ve altered the landscape of our state in significant ways over the past 150 years, and change simply can’t happen overnight – but it is happening. A true return to our historic thousand-acre wetlands or undisturbed coastlines may not be possible, but each project that rejuvenates habitat and water quality along our waterways adds up to significant benefits that mean we can protect species on the brink, bring them back to health, and thrive together.